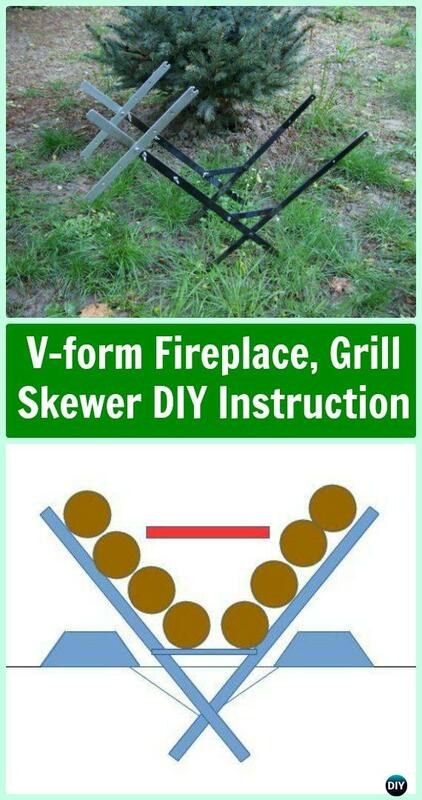 A list of DIY Camp Grill Projects [Picture Instructions]. Going out camping don’t means we need to sacrifice on grilling. 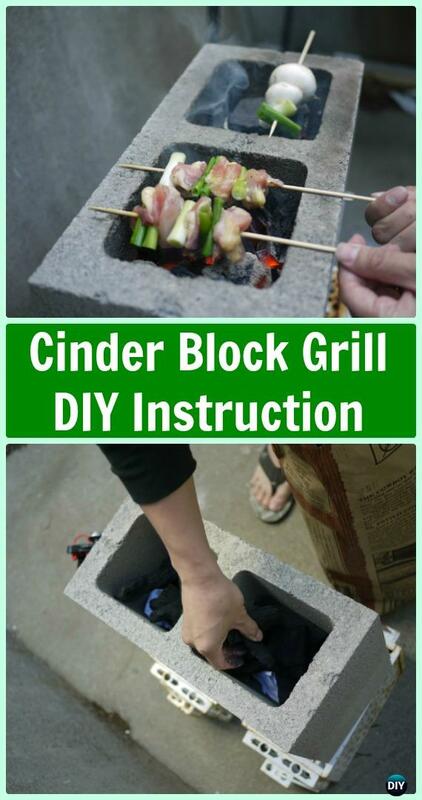 And the list of camp grill our life hack channel is going to share blow can prove well that making portable camp grill can be easy, cost less and good to take care. 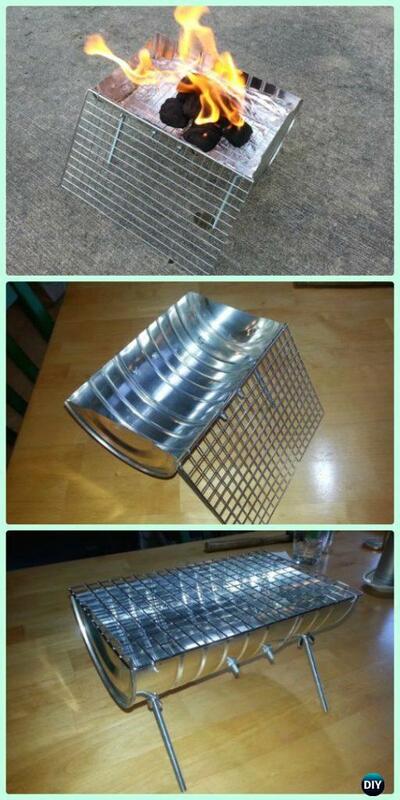 They are good for temporary personal toast and grill, too. 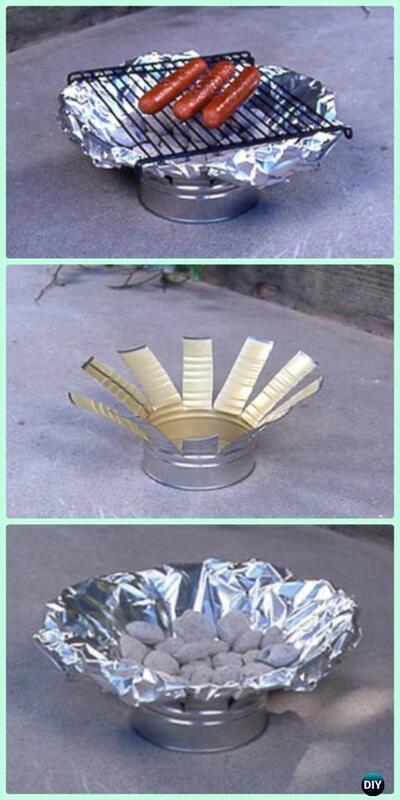 With 3 cinder blocks, or an old tin can or coffee can, you can make small grills at once. 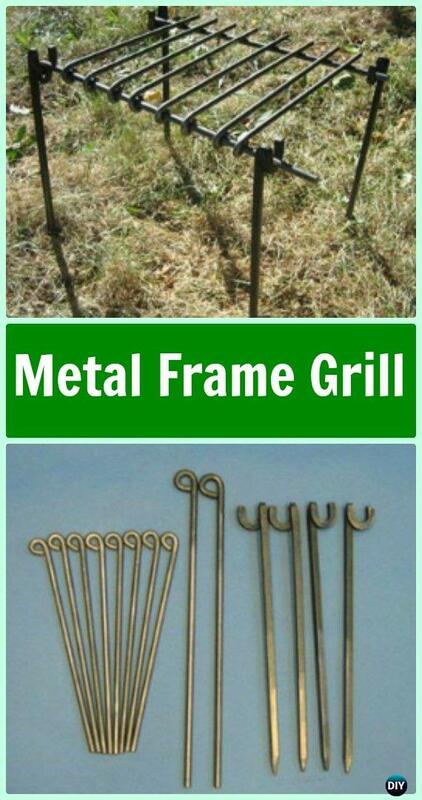 Or if you are the one of Smith, you can sure wire your metal frame grill as following, scroll down and see which one is your kind of thing.